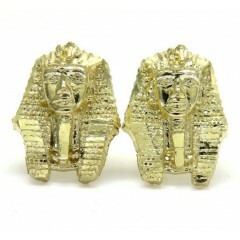 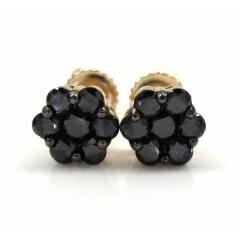 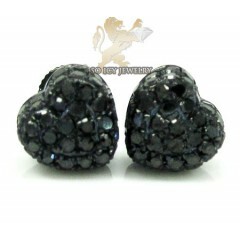 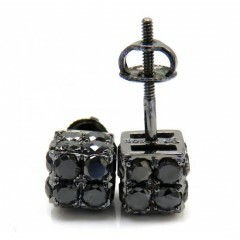 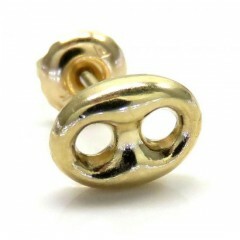 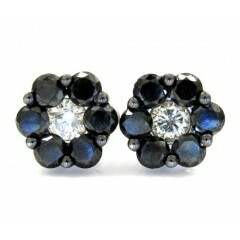 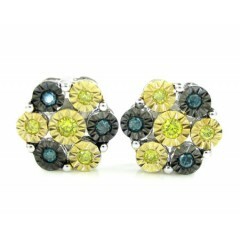 These earrings features a unique design which cant be found anywhere else. 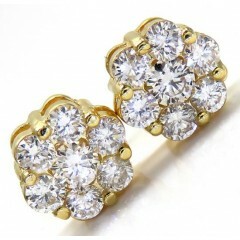 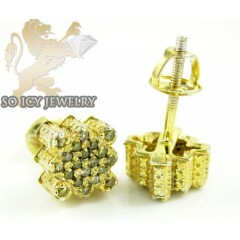 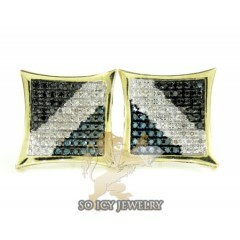 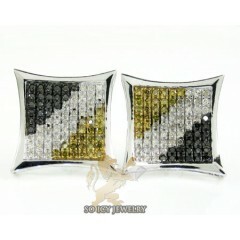 The diamonds are 100% genuine and the gold is solid. 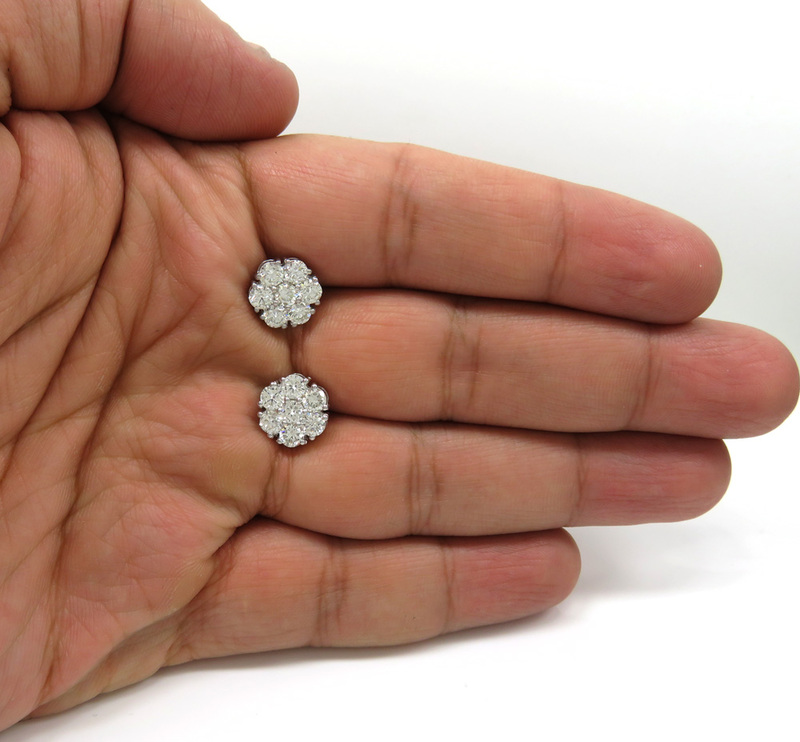 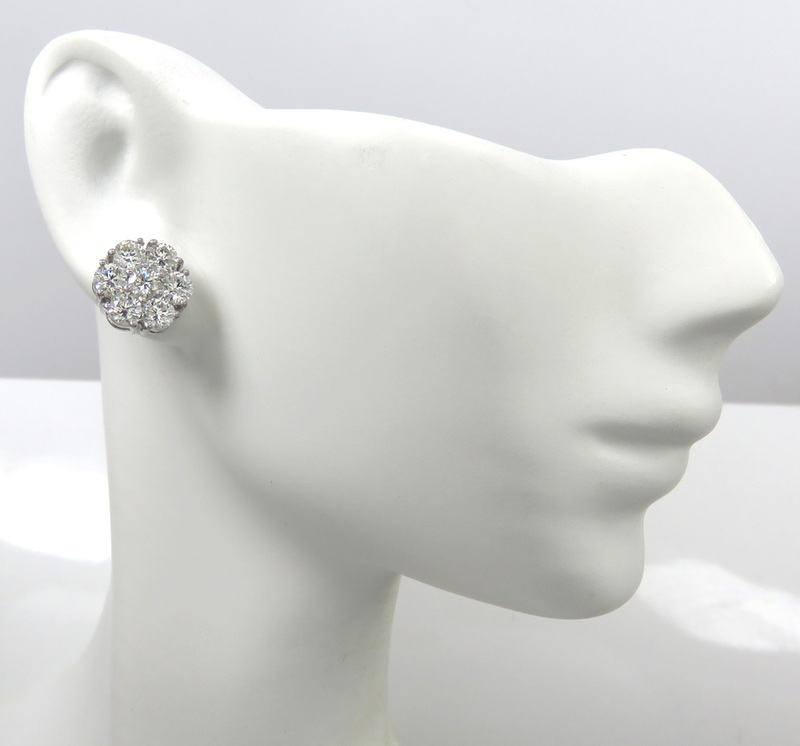 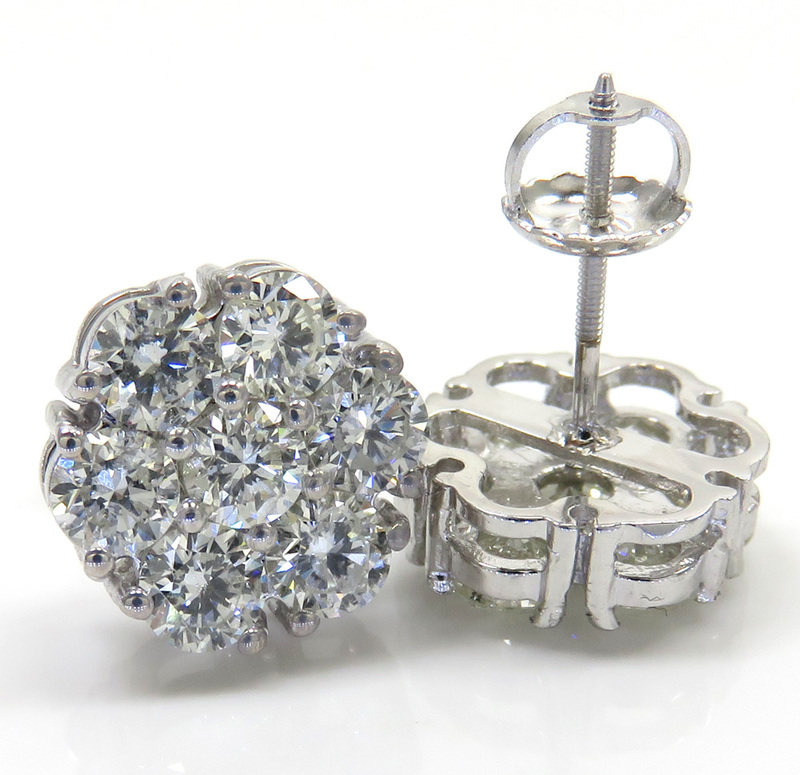 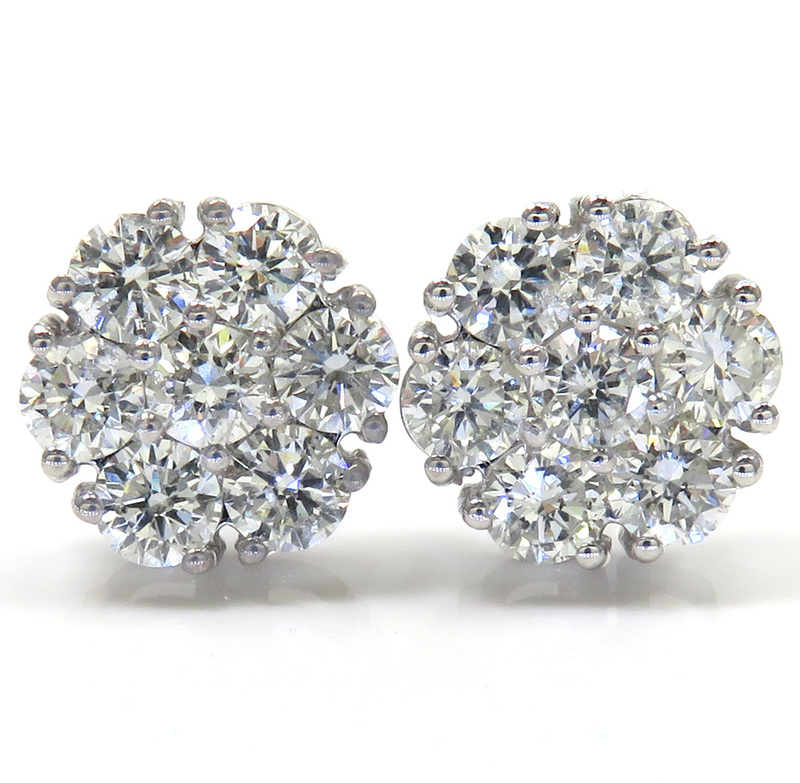 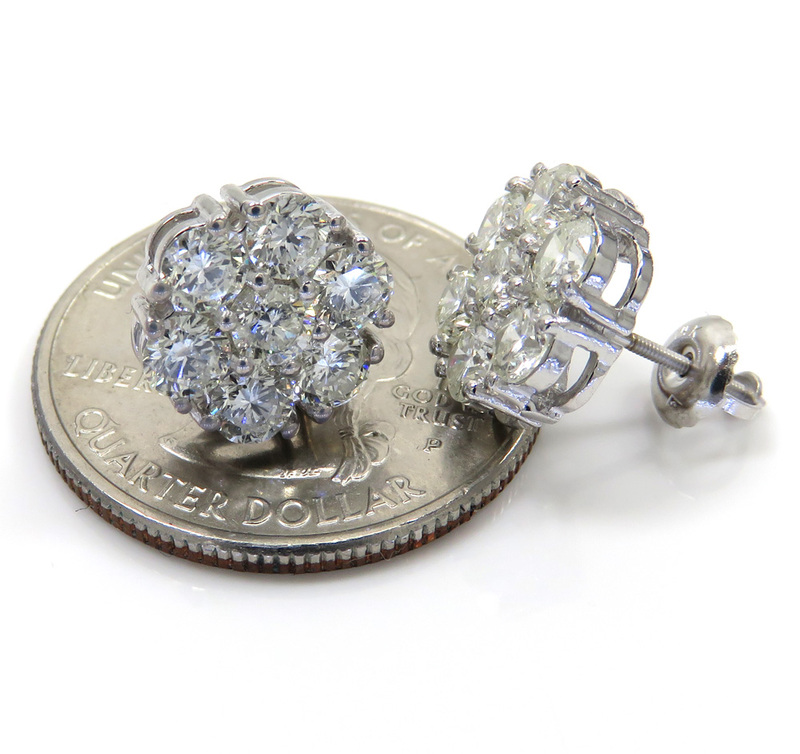 When buying a earrings from us, you can be sure that you're paying way below the retail cost and in some cases you are paying close to wholesale cost. 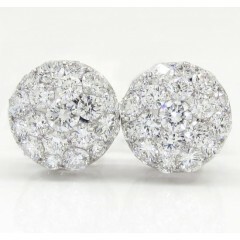 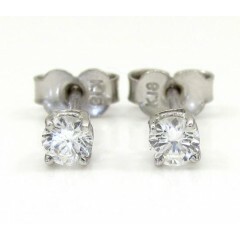 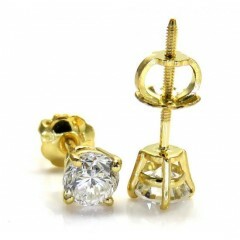 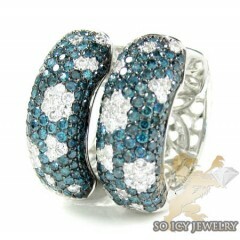 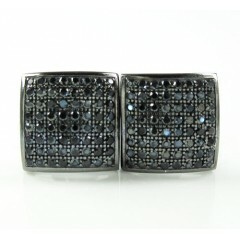 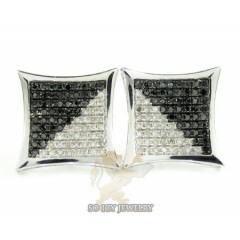 Appraisal is included for diamond jewelry priced over $300.00 and free shipping is offered as well. 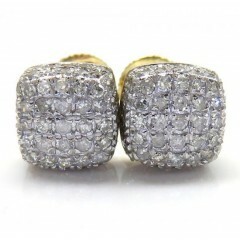 Contact us now for additional info. 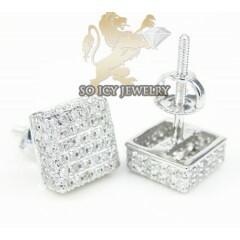 Contact us now for additional info. 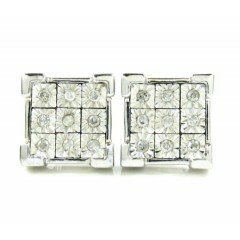 Large 0.20 carat per stone set on frame.